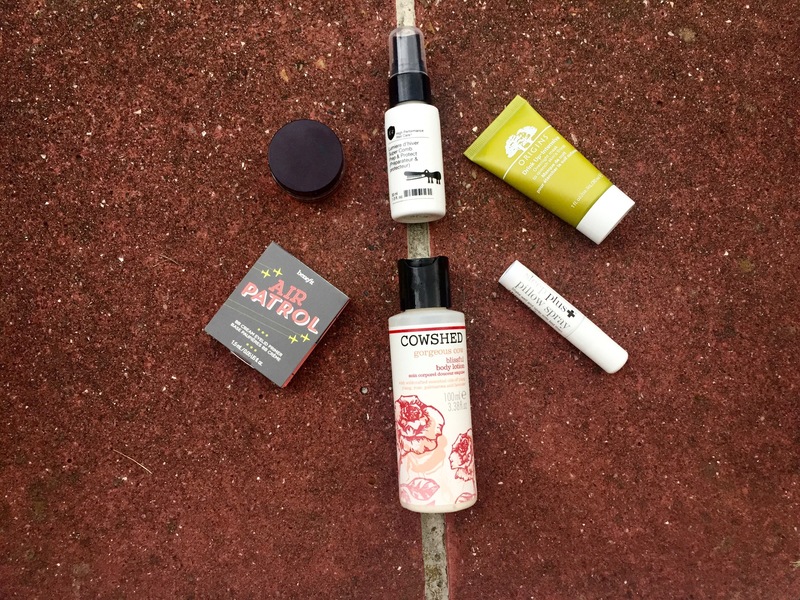 Beauty subscription boxes are a relatively new phenomenon for me. 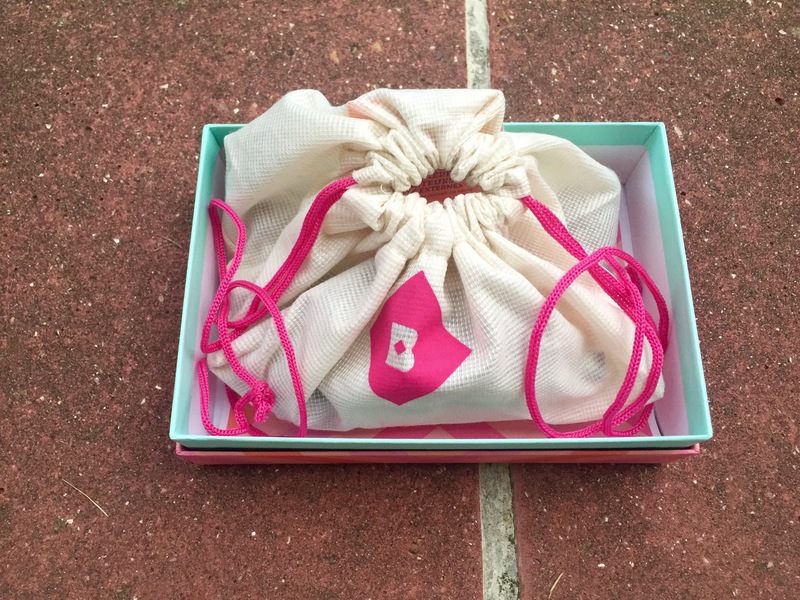 If they’re new to you, too, then all you really need to know is that once a month you receive a little box with a few sample or full size beauty products to try. 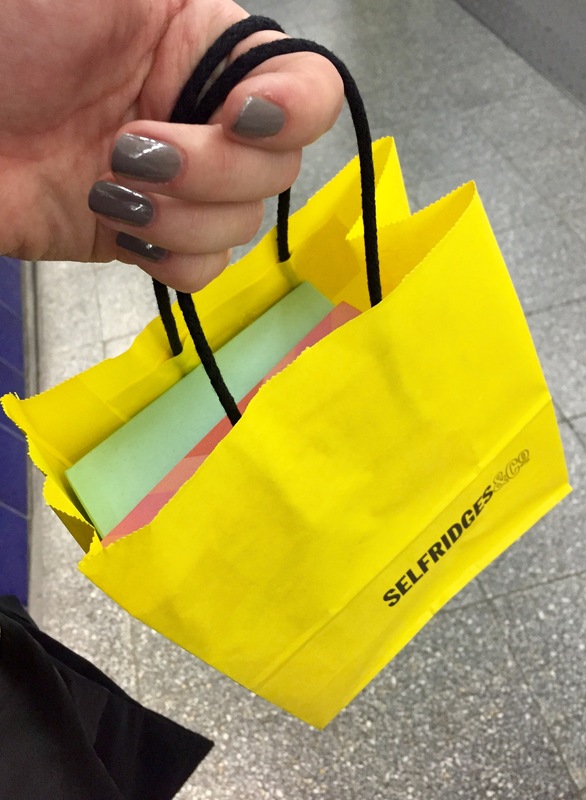 You never know what’s going to be in the box, but it’s a great way to discover new brands and test out or revamp your makeup collection without paying, say, £25 for a new lipstick which looks good at the department store beauty counter, but looks more drab than fab in broad daylight. 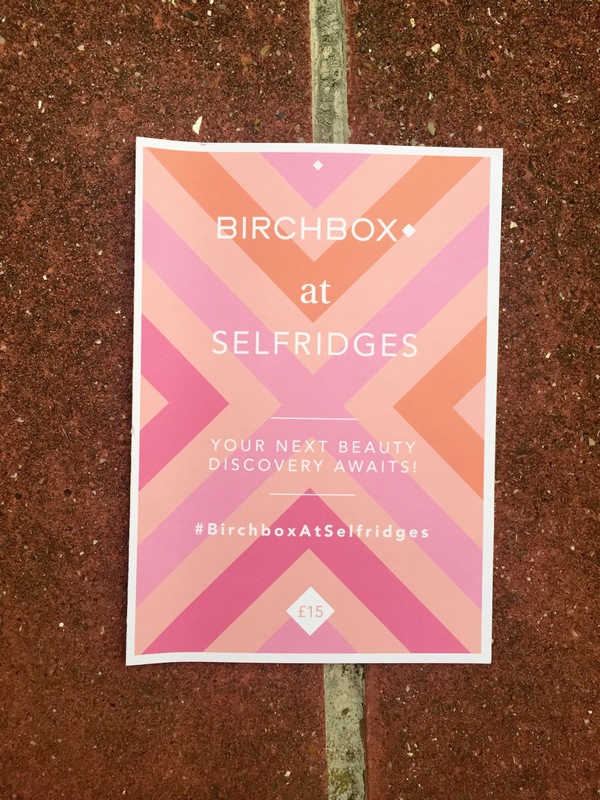 Birchbox is one such beauty box company, and this month they’ve had a pop-up shop in Selfridges to celebrate their 5th birthday, or rather, Birchday. 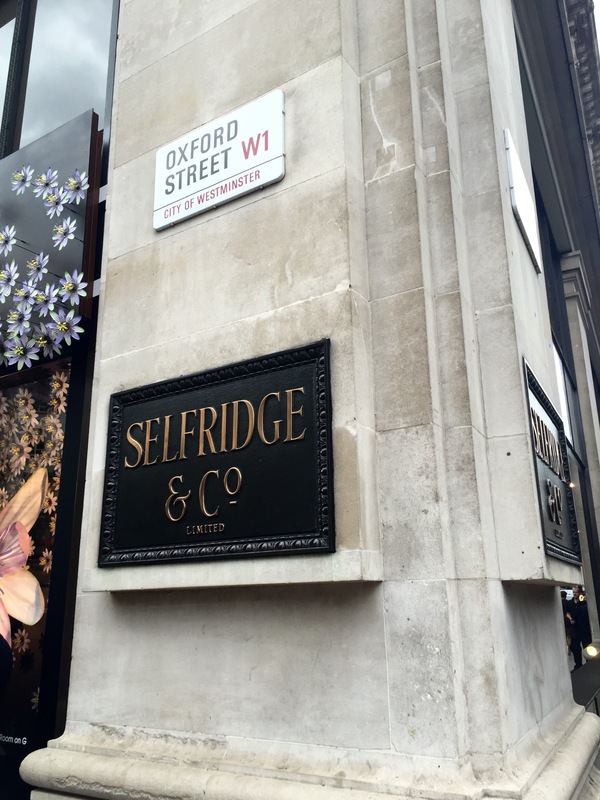 Having been in London over the last few days, I decided to brave the crowds of tourists on Oxford Street and head to the beauty department to see what all the fuss was about. 1. Take a box from the stack and a little pouch. 2. Read the menu to see which products are available. 3. Choose six products. Two from the makeup category and one from each other category. 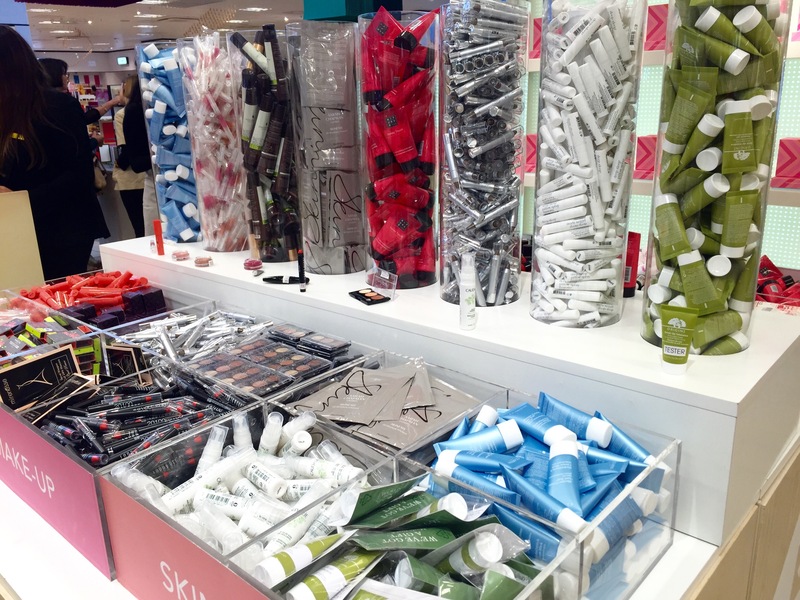 The products are really clearly laid out, and there were some big brands on offer, including Benefit, Origins, This Works and Clarins. Not too shabby at all! 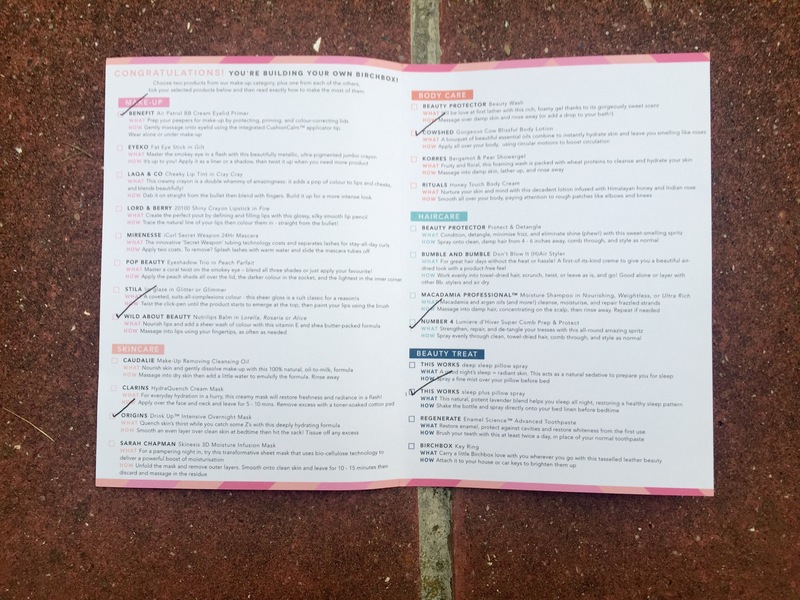 So, here’s what I chose for my very own, and very first, Birchbox! I’m often a little lazy when it comes to body lotions and tend to just buy what I can in my local supermarket. 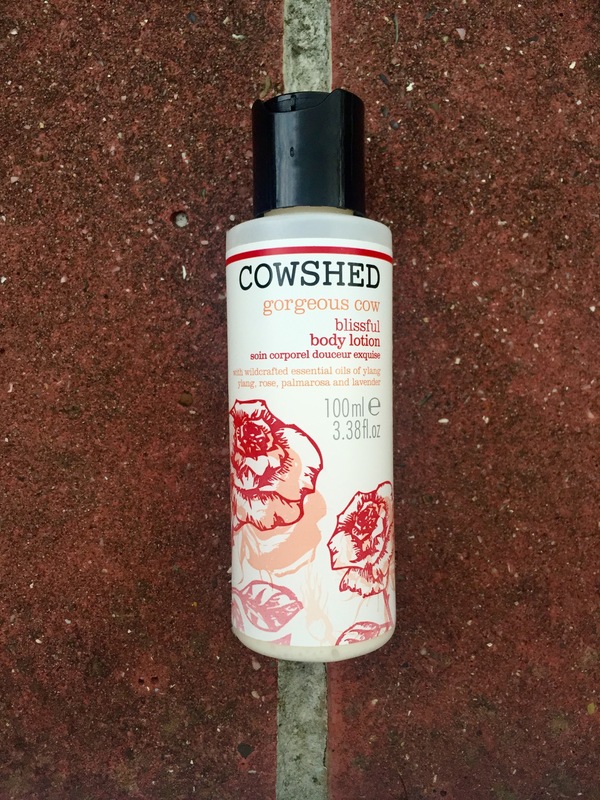 However, having tried out this one by Cowshed, I really liked it. The scent is a very delicate blend of Moroccan Ylang Ylang, Bulgarian Rose and Indian Palmarosa oils. Would I go out of my way to buy it again? Possibly not, but it was an effective moisturiser and I’ll definitely use the rest of what I have. 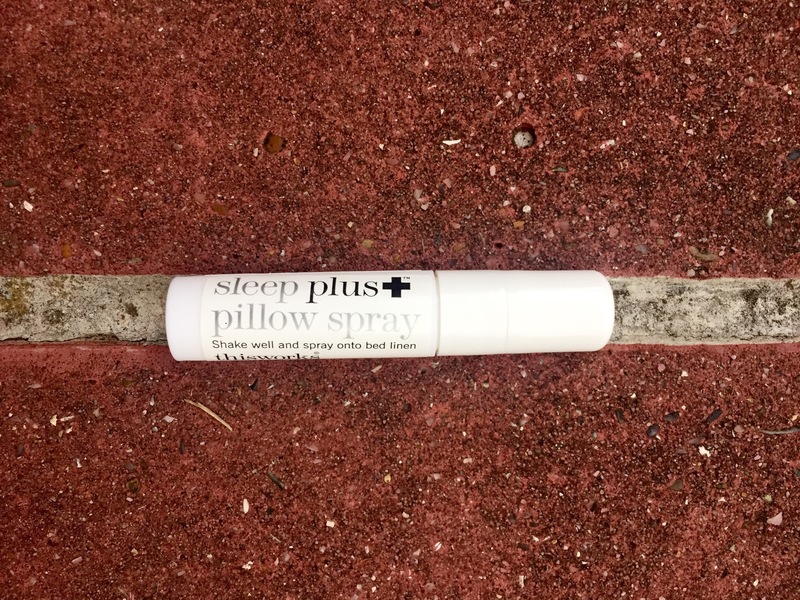 I love the idea of a natural sleep aid of this kind, and it was the first of all the Birchbox products which I used. The light lavender smell is very homely, and I imagine that using this while traveling would make any hotel room feel a bit more like home. Would I buy it again? Probably, although these sprays don’t come cheap! This was a new brand to me, and I have an equivalent product by Aussie which I usually use. 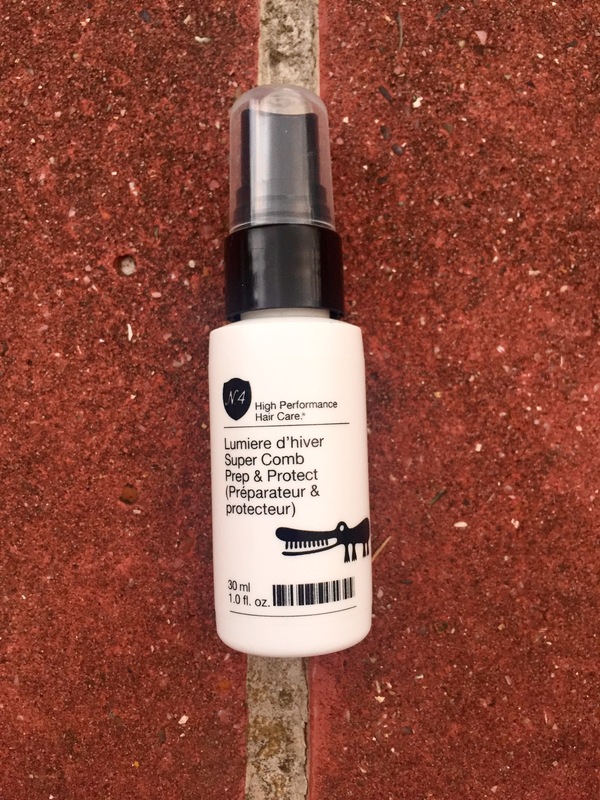 I have tried this product since buying it, and as far as I was able to tell, my hair didn’t feel or look any different to how it usually does. I will definitely use the rest of the bottle to see if I notice any particular changes. Would I buy it again? It’s too early to tell, but I’m open minded. Quite possibly my favourite of all the products I tried. 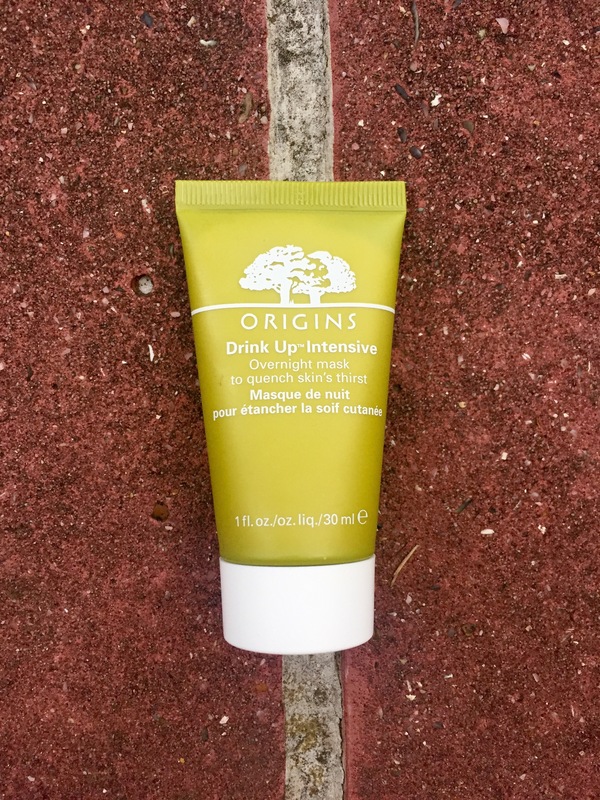 Although I have oily skin, a lot of products aimed at controlling oil are incredibly drying, and so I often find my skin really dehydrated and in need of a bit of moisture. This was perfect for exactly that. First of all, the grapefruit scent is gorgeous, and the mask couldn’t be easier to use; you simply apply it before bed and let it work its magic overnight, and my skin was smooth and hydrated when I woke up. Would I buy this again? 100%, no questions asked. Another new brand, and as it turns out, Wild About Beauty is actually Louise Redknapp’s own line! While I had no idea about that, I also had no idea that this lip balm was actually available in three shades at the pop-up shop. Must learn to read instructions. Anyway, I happened to pick up the colour Alice, which I think looks lovely. It looks brown in the pot, but applies as a delicate, shimmery translucent bronze-ish gloss. 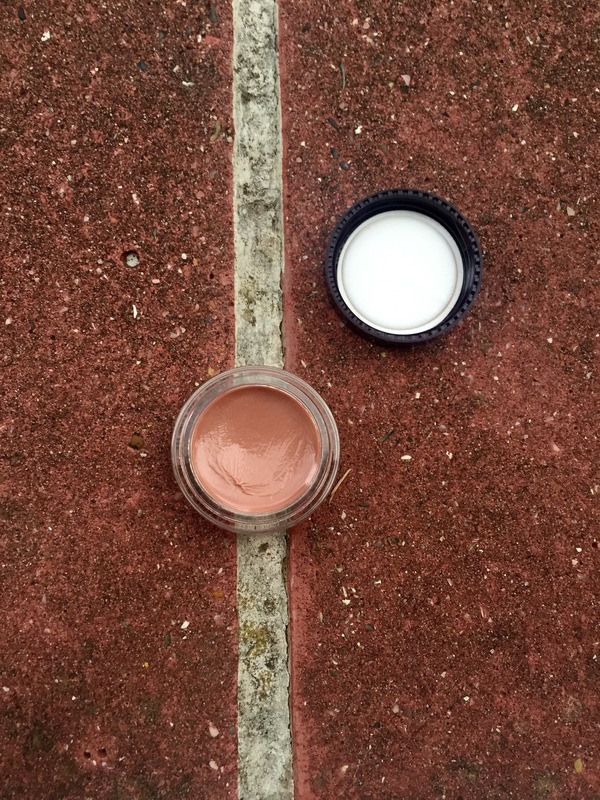 I really loved the colour, and felt that it rounded off my simple daily makeup beautifully. Would I buy it again? Yes, because it takes care of your lips while making them shine. Brilliantly done, Louise! Of all the brands available, Benefit was arguably the most famous and recognisable with its trademark bright, fun packaging. 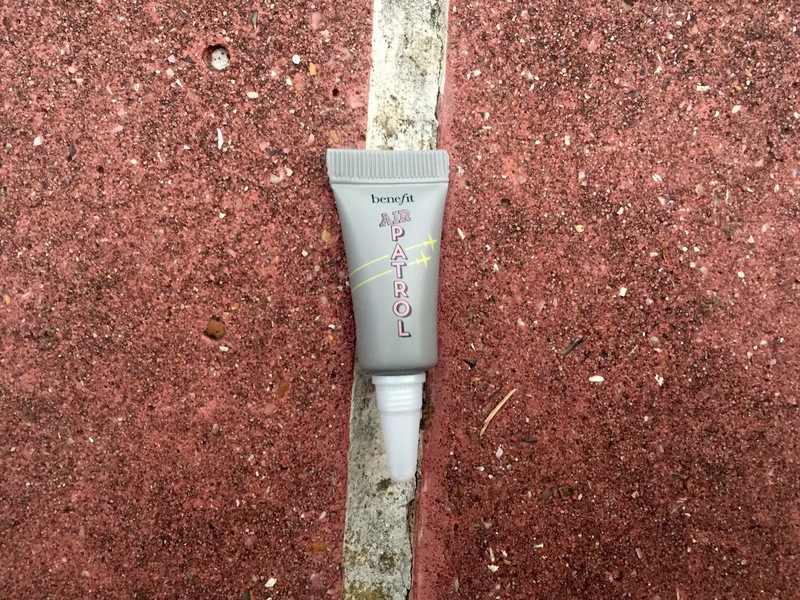 I was curious about this eyelid primer, as I have been faithful to my Urban Decay Primer Potion for more years than I care to remember. 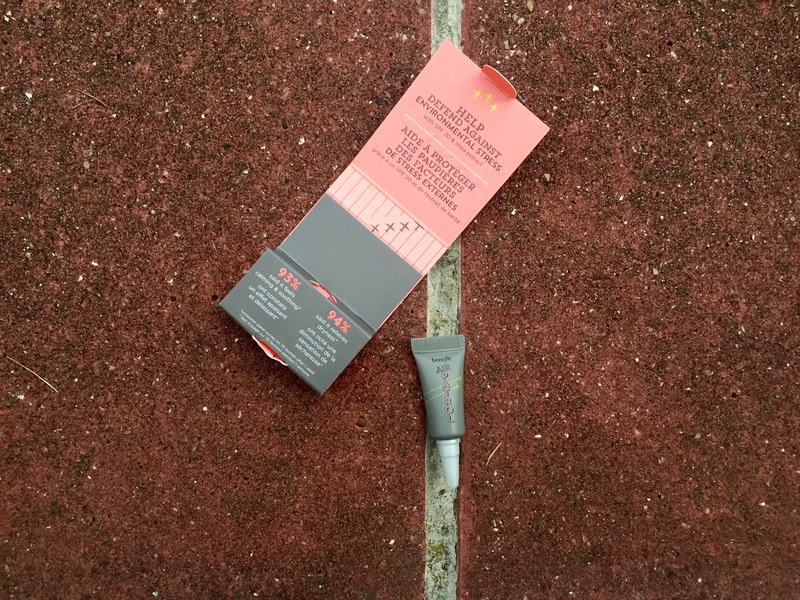 This Benefit product has SPF 20 and Shea extract for moisture, claiming to ‘help defend against environmental stress’. I applied it at about 7am, and by the time I came home over 12 hours later, my eye shadow had creased, and mostly wasn’t there at all. However, for the majority of the day it did hold nicely, and I will definitely use the rest of the sample to see how it works. Would I buy it? Time will tell. I’m not ready to abandon Urban Decay just yet. 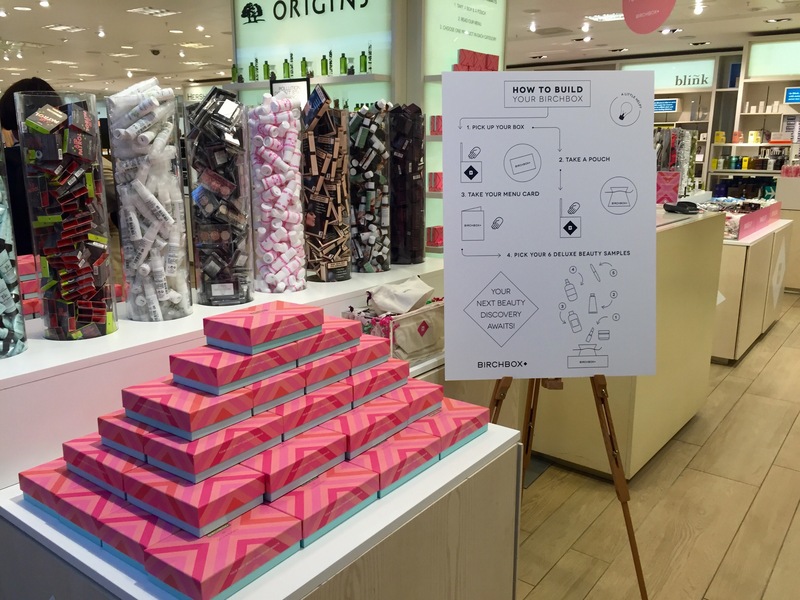 Birchbox will be at Selfridges until 27th September, so head on down to make your own Birchbox! 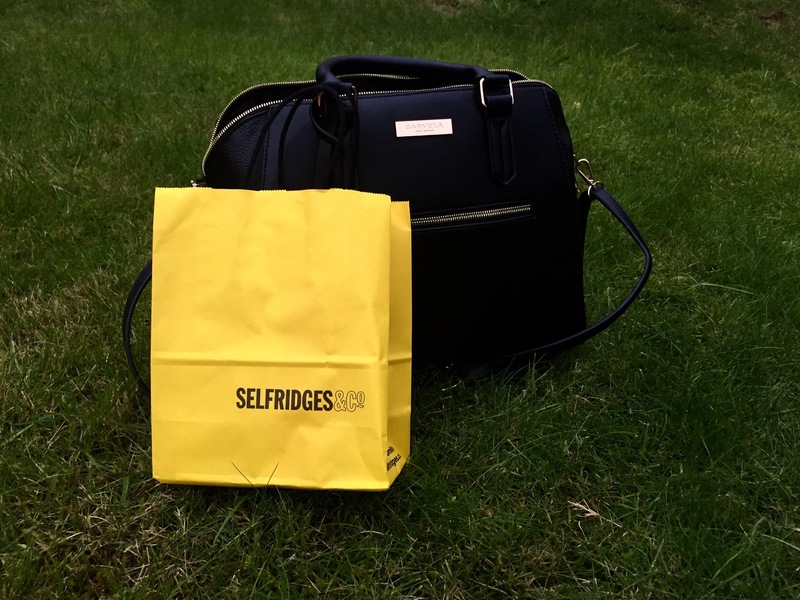 If you’re unable to make it to London, you can get the #BirchboxatSelfridges online, too. 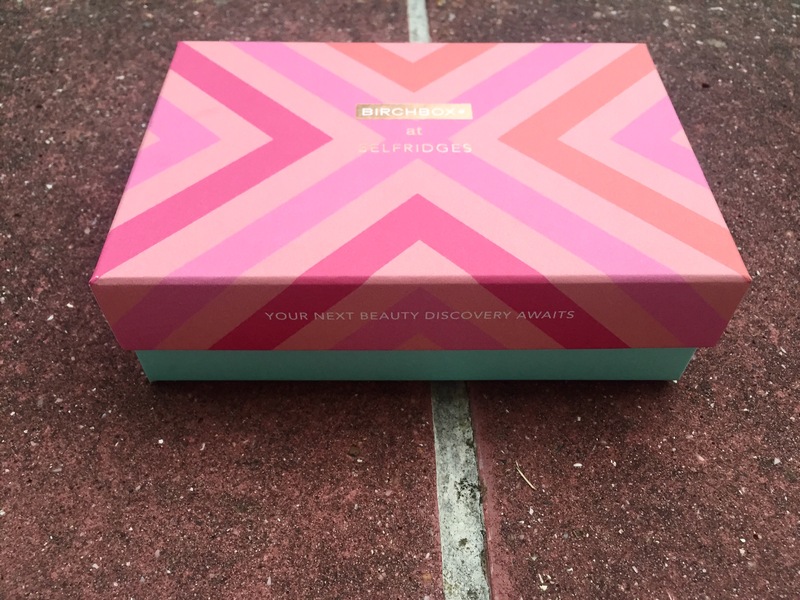 Thank you Birchbox! And, Happy Birchday!